These 20-sided dice aren't only used for Dungeons and Dragons. 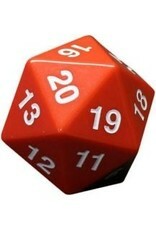 In fact, an ancient Roman 20-sided die was recently sold at auction. 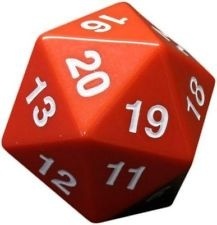 There are scores of games that can be played with 20-sided dice, which one will you play?